Product #18277 | SKU LP36722 | 0.0 (no ratings yet) Thanks for your rating! 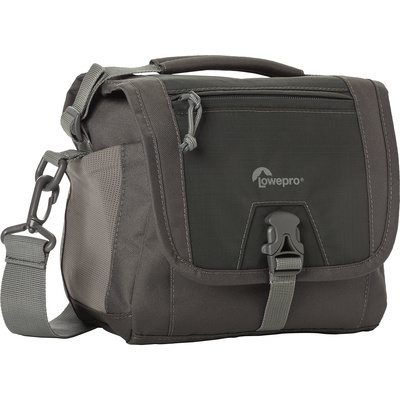 The slate gray Nova Sport 7L AW Action Cam Bag from Lowepro is made to hold a GoPro Action Camera or other action camera. It will also accommodate a 7" tablet held in its own padded compartment.